Bz Grains is an exporter and loader of grains of European origins. It is an FOB stakeholder of French origin. 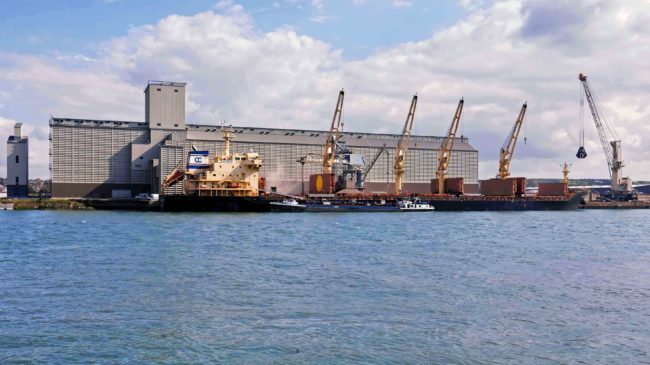 Its activity is focused around the port of Rouen and most importantly Maison Bleue – the group’s grain terminal. It is also regularly involved in FOB commercialisation in other French public port terminals. 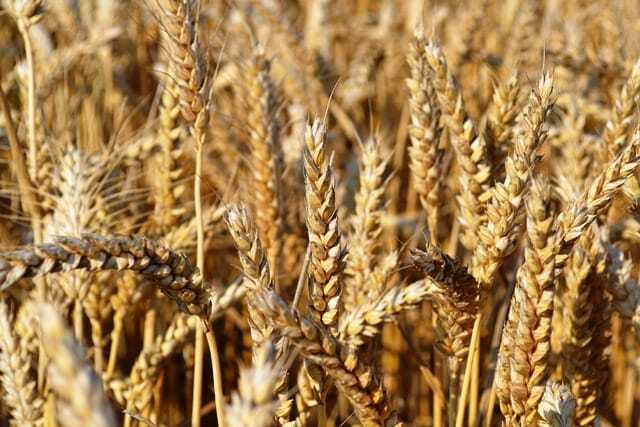 For arbitration purposes and to satisfy customers, Bz Grains can become involved in export concerning other European origins. Bz Grains is mostly dedicated to the food industry. It conducts multimodal logistical sourcing within the French territory. 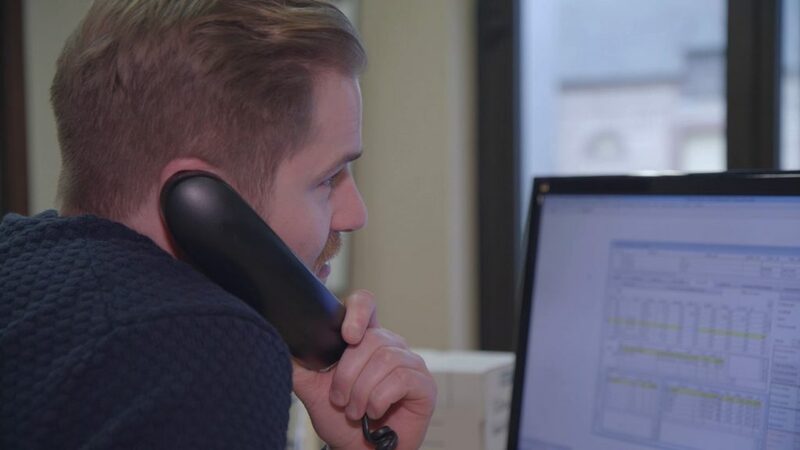 Thanks to the group’s upstream supply chain expertise, it can meet very specific export requests. By implementing these various functions, Bz Grains loads the ships chartered by Céréalis going to African milling sites, for both French and European origins. When in a partnership, Bz Grains can provide support to CIF exporters for third country public invitations to tender. 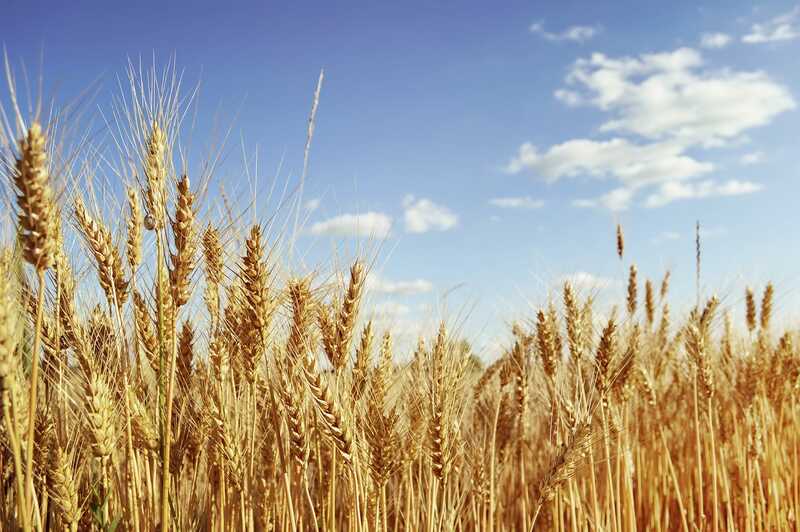 More generally, Bz Grains is aimed at international exporters of varying origins and with varying destinations – and, by extension, at importing industrial companies. 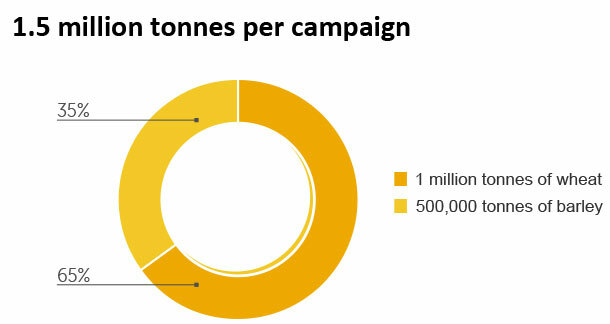 Bz Grains commercialises 1.5 million tonnes on average per crop.